I can relate to this poem, for so long I spent my time worrying abut what i look like, worrying that people wouldnt like me because i didnt fit in, too fat, too ugly too stupid. But only 3 weeks ago at Faith Camp a couple who became very good friends to me, Alex and Carol, reminded me that God loves me and that I am beautiful to him. 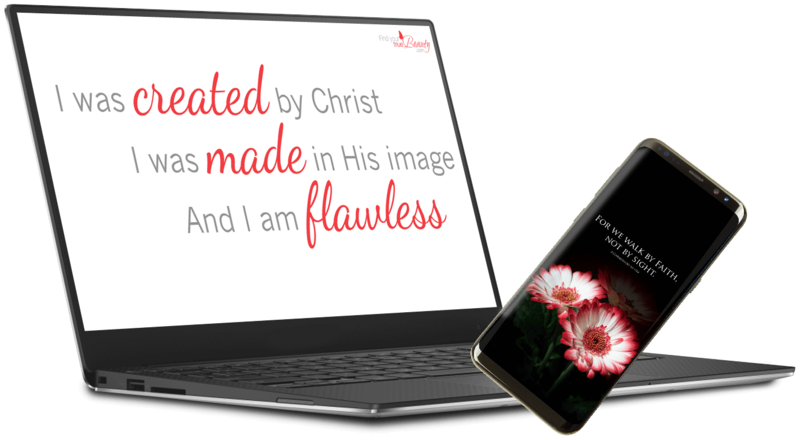 I was made in his image and how dare I say those things about myself when God created me to be like him. My self esteem was so low that I felt suicidal, I had a drink problem and was going nowhere in live at only 17 but now I know in my heart that Gods love for me is so amazing, so powerful that nothing on earth can bring me down.